HOME / FOOD / 9 BEST THEMED RESTAURANTS THAT PUT THE FUN IN FOOD! Remember how we would have themed birthday parties? Get your inner child out, because these themed restaurants are going to excite you! What are you passionate about? The sky? Cats? Aliens? These restaurants have it all. Don’t settle for boring take-out, have a food adventure! H.R. 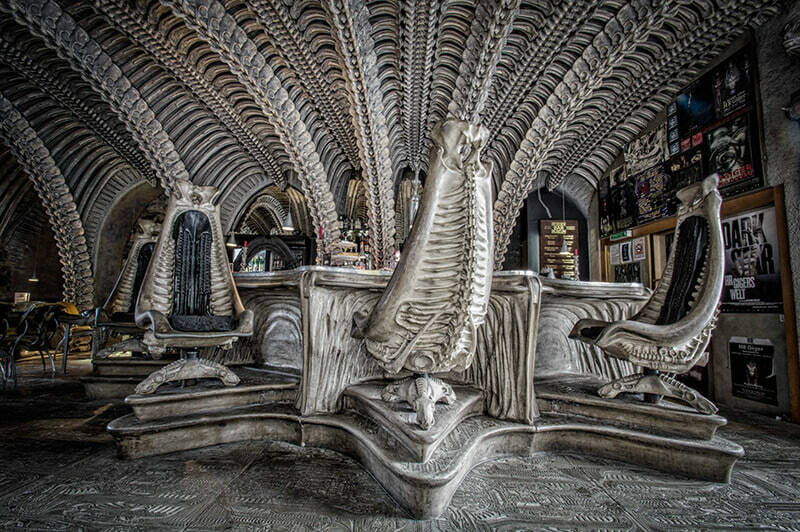 Giger, designer of the sci-fi horror film ‘Aliens’, designed a bar that looks like an alien’s hive. If you’re secretly extra-terrestrial, looks like you found a place to belong! Do you hate being sick but love going to the hospital? 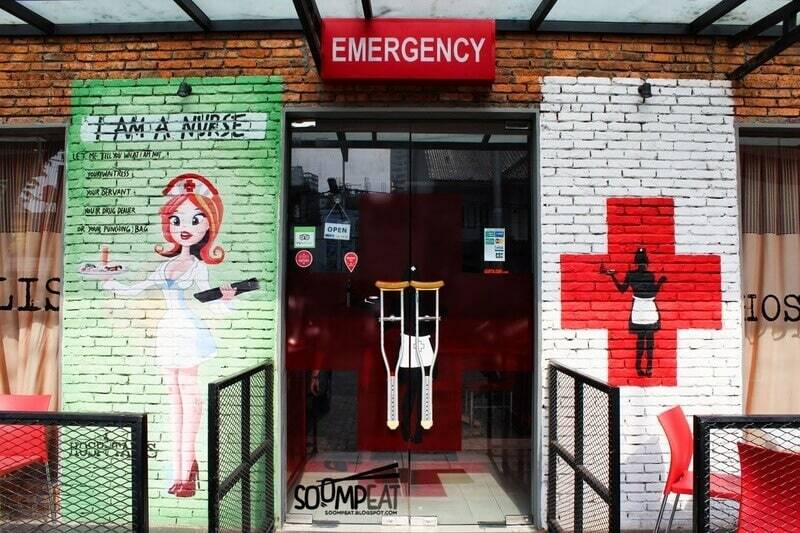 This hospital themed restaurant will make you wish you were sick all the time! Meowww. Wait, was that your stomach grumbling? Nope! 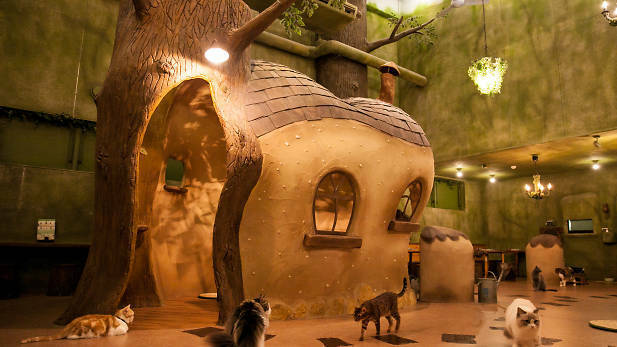 It’s the 39 cats that chill at this famous cat cafe. In need of a stressbuster? Sip on some tea while you play with cats! How purrfect! Eating on the ground? How mainstream! 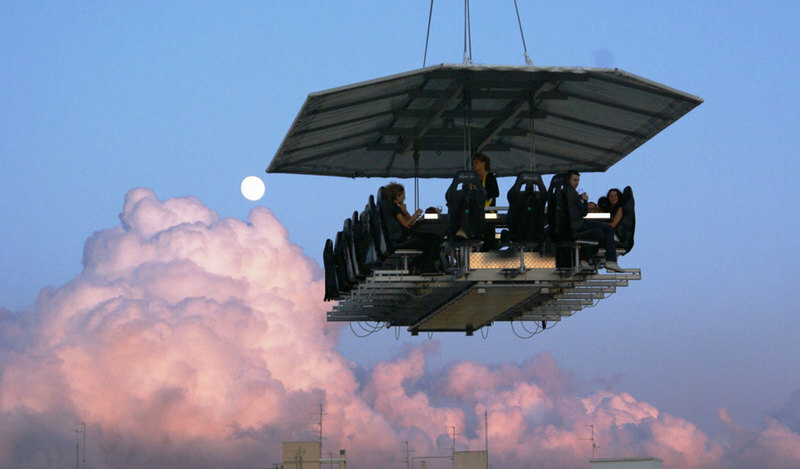 Dinner in the Sky suspends you 150 ft above the ground and provides fine dining too! Dine like a God! Let’s fast forward to the future. 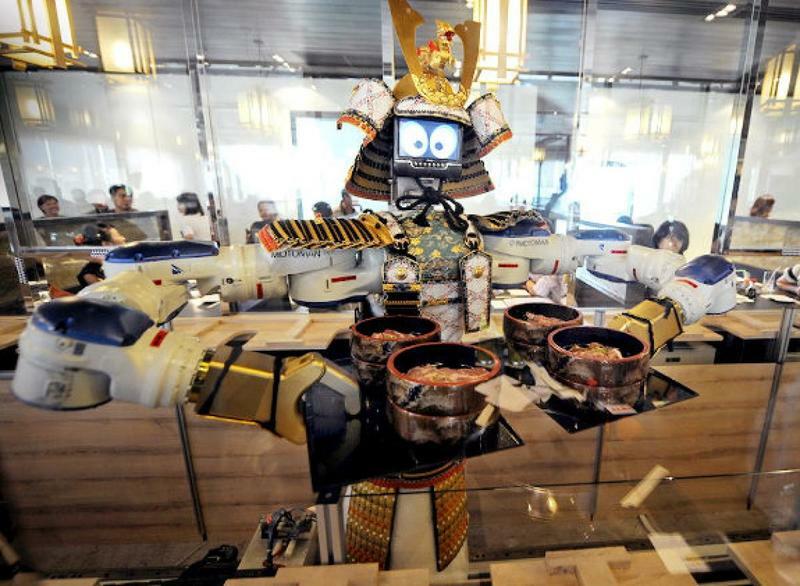 Welcome, your waiter for today is a robot! Although you won’t have a conversation with it, it will entertain you with a dance! Known for : All you can eat barbecue! Have you ever wanted to be a mermaid? 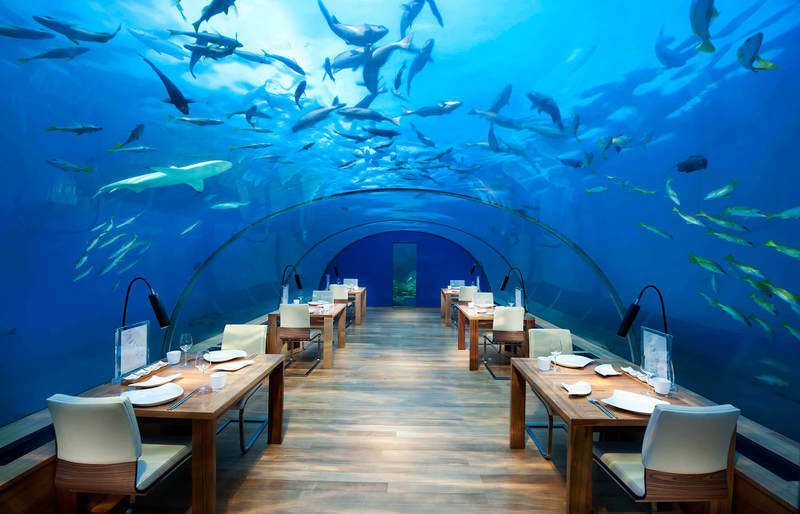 Then you should try out the world’s first underwater restaurant. 5 metres below the ocean, you can sip on champagne and watch the ocean live above you! For ‘Throwback Thursday’, visit this treehouse! Built 10 metres high in a redwood tree, this lavish restaurant can only be booked for a private function. What a visual tree-t! This restaurant is named after the largest airline in the world. 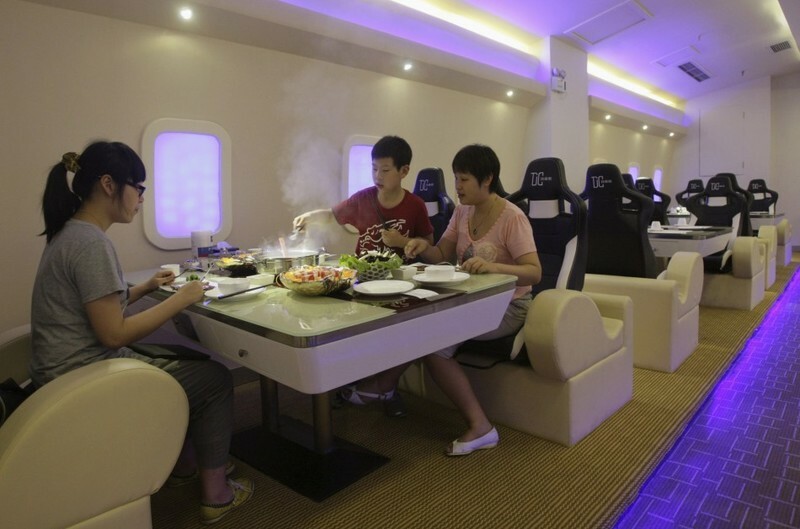 Do you love eating in an airplane, but hate going through the security checks and boarding? Here’s your solution! 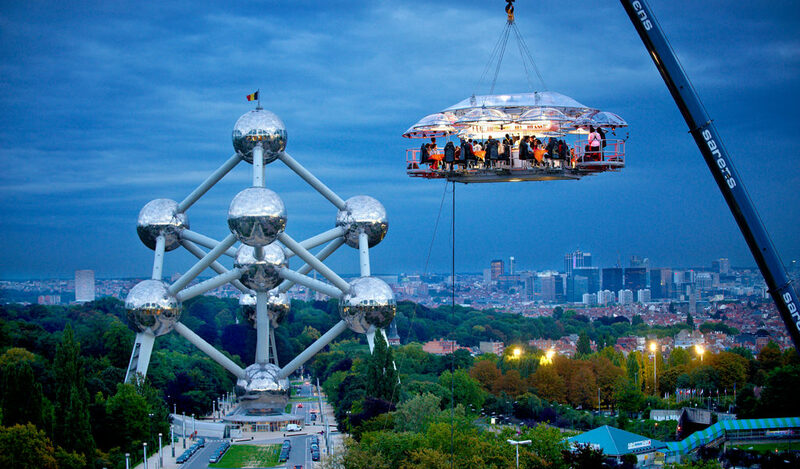 No seatbelts and no emergency landings, this airplane restaurant is everything you hoped for! TV show ‘Friends’ is the best sitcom ever, right? 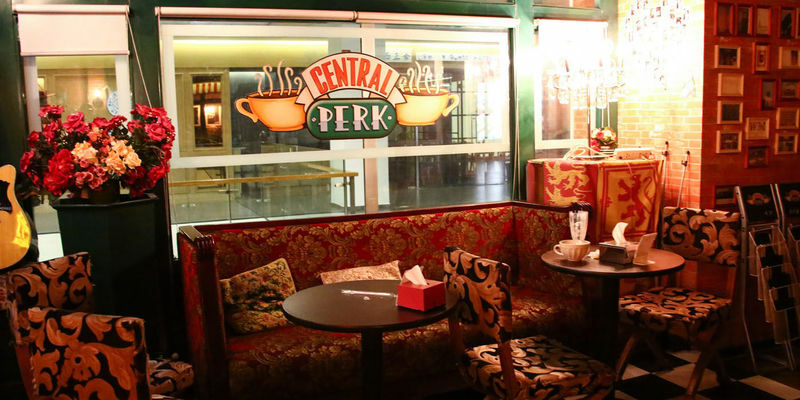 China made our wish come true, they made a real-life Friends themed Cafe! It has a smelly cat, a TV that plays Friends episodes and a Central Perk logo! You should try: Cupcakes named after the characters! Looking at all these restaurants made us hungry! Let’s make something quick to eat?